This room offers a TV and private bathroom. 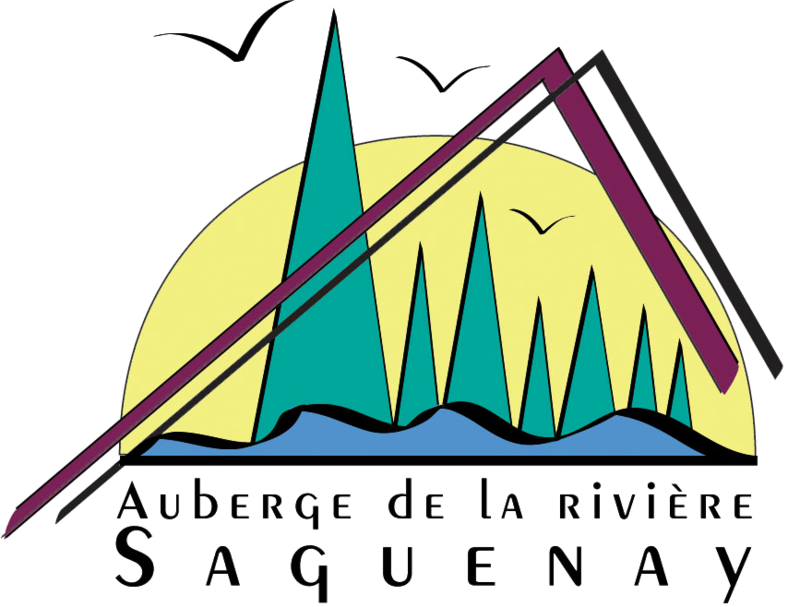 It includes a balcony overlooking the Saguenay River Fjord and surrounding forest. This room on the top floor and is air-conditioned. The exact size of the bed is 59 in (Canadian queen bed).